Savannah is packed with historic Georgian and Victorian houses but is also a beautifully-designed urban garden with plenty of greener….Stuffed with southern food, we struggled to fit in an ice cream from Savannah’s famous Leopold’s ice cream parlour, run by a Hollywood producer and rated one of the best in America. 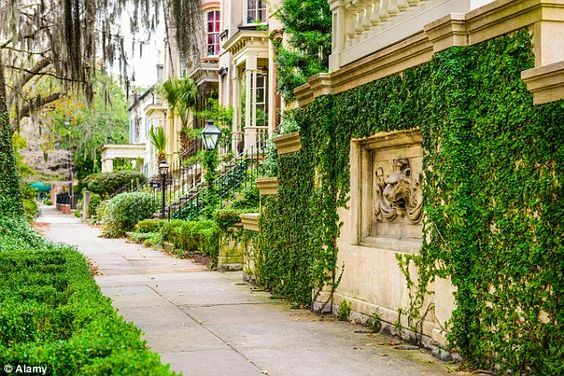 Is Your Troop Visiting Savannah? Leopold’s and the Girl Scouts! A true Savannah Tradition! 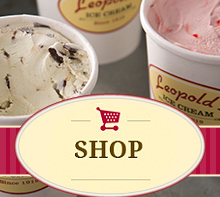 © 2016 Leopold's Ice Cream. All Rights Reserved.